Display event - Coding Webinar: Did I Hire the Right Person? Coding Webinar: Did I Hire the Right Person? Define the core competencies for the coding position within your specific organization. Recognize words/phrases within a resume that would support the competencies needed. 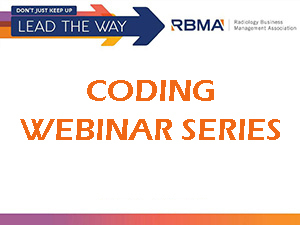 Determine those tasks outside of the primary scope of the coder’s position and establish plan for reassignment. Identify sources for quality coders within your reach.